A number of my lovely customers have contacted me and enquired about simple cards kits. Now you know that I love to listen to your ideas and suggestions and I love to give you what you want ! So here they are ... The first of my monthly card kits that I will giveaway as a gift for your minimum purchase of £45/60€ or more. When you visit my blog you can easily view the current hostess code at the top of the right column. 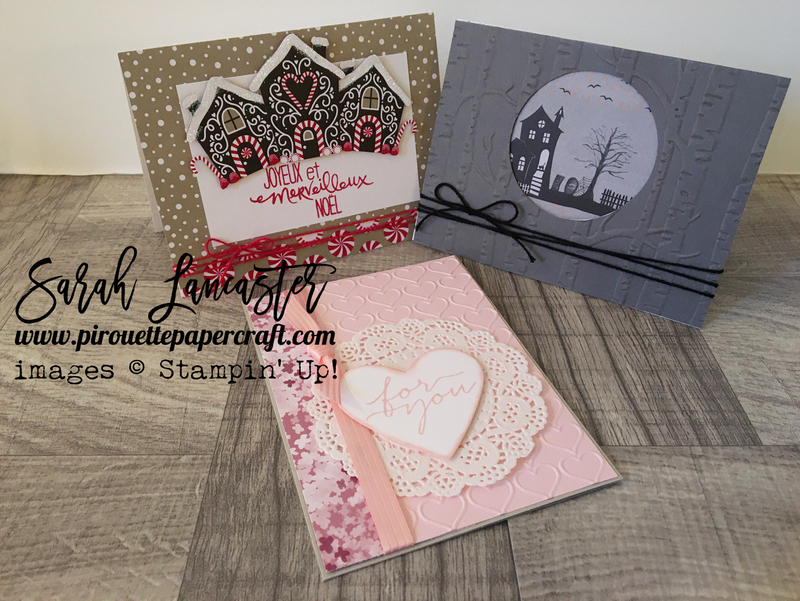 Here are the three cards that you can make with my kit. Nice and easy to put together with minimal fuss. 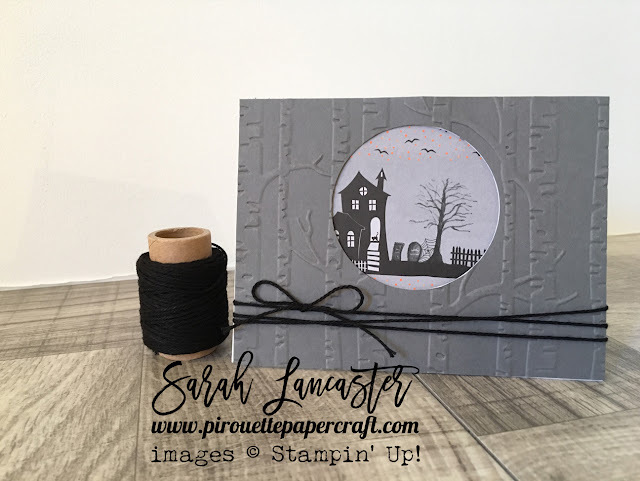 There are no stamped sentiments in the kit (as per my Demonstrator agreement). 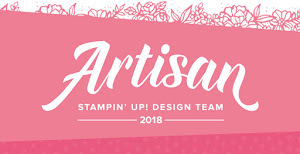 So if you don’t have all the stamp sets I use, you can either order them from me or you can simply substitute them with any other stamp set you own. If you buy from me and you don't reach the minimum amount don't worry - you will still receive your thank you card and handmade gift as normal. Remember this is only open to residents of France, The United Kingdom, Germany, The Netherlands and Austria, as I can only sell to residents of those companies via my online store. I hope you enjoy this new initiative and will consider placing your order with me. I am extremely grateful for all my lovely customers and love to reward them with pretty things to make.